Few visitors make the effort to reach one of China’s most remote provinces Guizhou, Qinghai, Yunnan or Tibet. But for those who do, a rich feast of the senses awaits. We support ecotourism. This tour is centered on the abundant artistic traditions of Guizhou. Local expert will work side-by-side with you at silver working, embroidery and pottery. Nothing beats studying a culture than learning from the source. 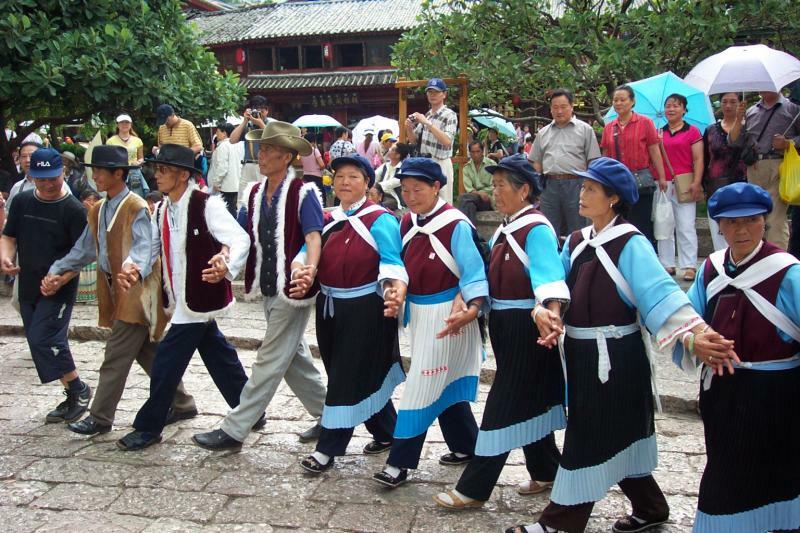 Guizhou has many and varied minority cultures and festivals to offer. You will appreciate village life of the Miao and Dong people. When traveling at the right time, you may also participate at Lusheng Festival with an extension. Intra-China package starts at $1658/pp for 3-5 people with 3* hotel accommodations, click here to download a sample itinerary. In Yunnan, stunning mountain scenery is matched by the fascinating minority cultures far less visited by travelers. Modern day travelers to this corner of China are re-tracing the once flourishing trade links used in this region between Tibet, Burma and China. With an abundance of local handicraft and traditions refined over centuries of isolation from the mainstream of Chinese culture, the various peoples of Yunnan are a treat for budding anthropologists everywhere. Intra-China package starts at $1820/pp for 3-5 people with 3* hotel accommodations, ﻿﻿click here to download a sample itinerary﻿﻿.